Reeves and Gelsomino, driving the Lock and Load Transport Stokes Motorsport Ford Fiesta AP4, started the day full of confidence and blasted out of the blocks to set equal fastest stage time with Dylan Turner on the day’s opening test. 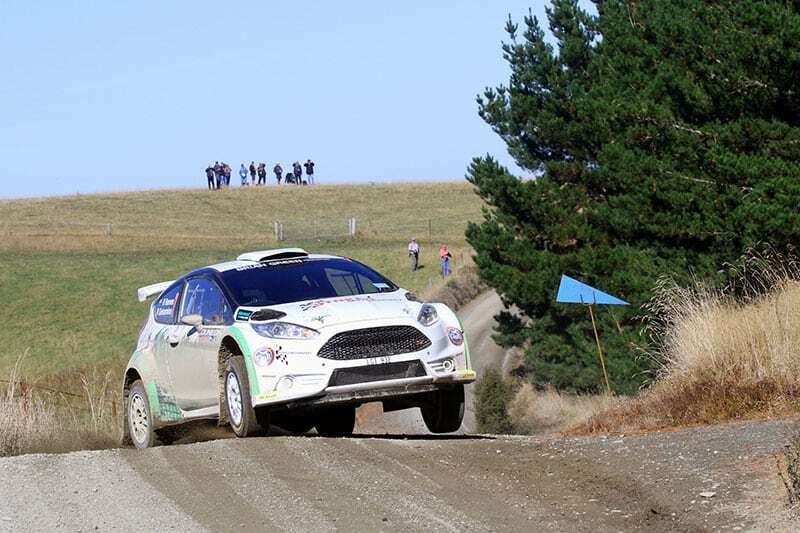 Day two of Rally of Otago features seven stages totalling around 140 kilometres of competition. The event is based out of Dunedin on New Zealand’s south island and is round 1 of the 2019 New Zealand Rally Championship.